Welcome to The Links Eagle Creek Subdivision! 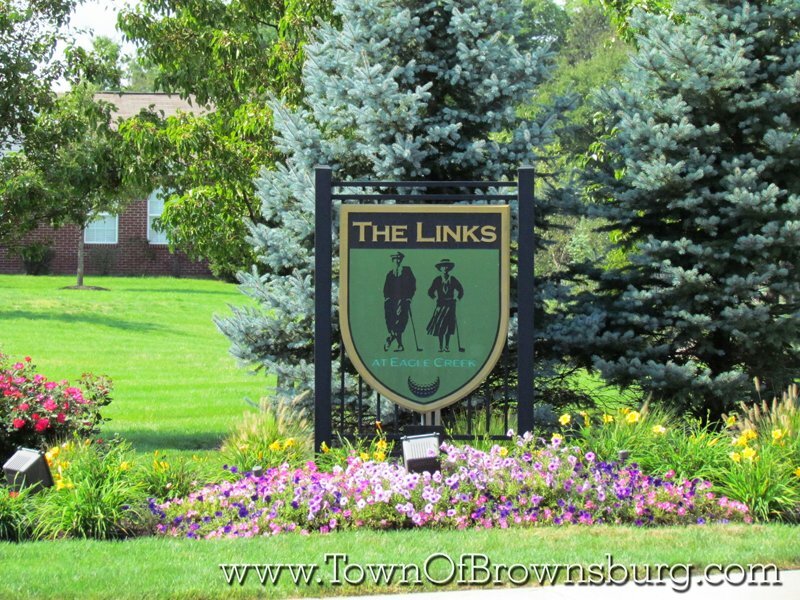 The Links at Eagle Creek is a small subdivision on the west side of Brownsburg. Although it technically has an Indianapolis address, it is in Hendricks County and in the Brownsburg School District. These homes are duplex condo’s and are convenient to Eagle Creek Golf Course. Where is The Links Eagle Creek?